Thinking about how to make this festival of Holi a more special one for the person you love??? 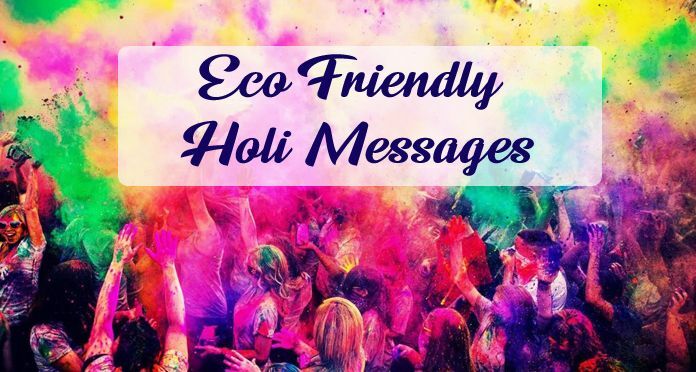 Well, to make this festival of colors more joyous and memorable, we have come up with the amazing collection of Holi messages in English and wonderful Holi quotes in Hindi to help you send your love and best Holi wishes 2018 to him and her. 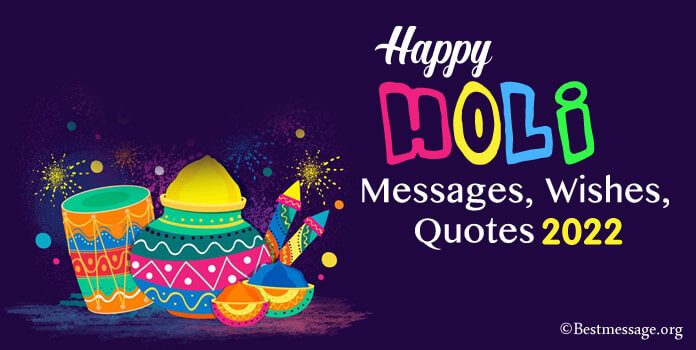 Surprise the lady you love or the man you are in love with these funny Holi text messages that are just perfect for this colorful occasion. 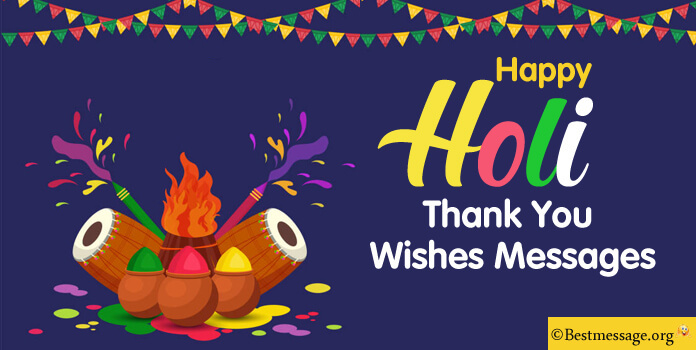 Here are some of the most vibrant and funny Happy Holi wishes 2018 to send as greetings or messages to him and her just to wish Holi Mubarak. 1. The pious occasion of Holi is not just about putting colors on each other but developing trust on each other. Holi Mubarak to you. 2. Holi is not just about creating fun time, but creating memories for life time. Holi Mubarak to you dear. 3. I am so happy to celebrate this festival with most loved person in my life. Holi Mubarak to you dear. 4. Holi is the most beautiful time to express your love to your someone special… to develop more understanding with the person who means you your life…. to revitalize the colors of romance in your relationships….. Happy Holi to the most adorable boyfriend!!! 5. I wish that you are blessed with the most colorful and most cheerful Holi of your life this year…. May we celebrate this festival of colors together, splashing each other with vibrant colors and expressing our love to each other…. With lots of love, wish you a very Happy Holi darling. 6. I pray to God to shower you with all the happiness and smiles in the world as the festival of colors has arrived…. I wish we enjoy this wonderful day with our loved ones and make it the most beautiful memory to cherish in our lives… Happy Holi to my loving wife. 7. Each and every Holi is special when I have you with me, to make it a more memorable day for me…. I wish our bond of love gets deeper with the colors of Holi and we are blessed with a vibrant bond of love which never fades away…. With love, wishing you a very Happy Holi!! 8. 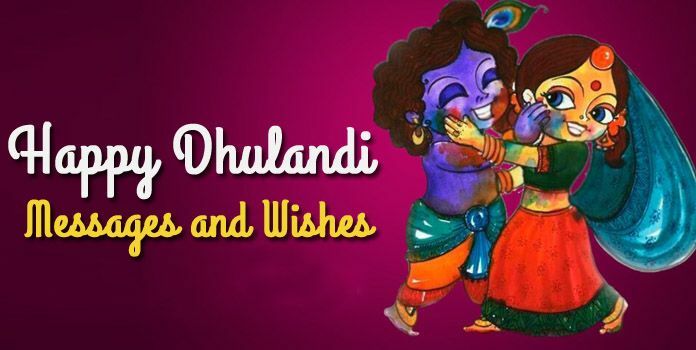 Holi is not just a festival of colors, it is a festival to express your love, a festival to let your feelings show, a festival to celebrate happiness, a festival to be with the ones you love…. Wishing you a colorful, cheerful and happiest Holi ever my darling sweetheart. 9. May the colors of Holi fill our relationship with the deepest of the hues and make it a brighter and happier association…. May our beautiful association get stronger with time…. 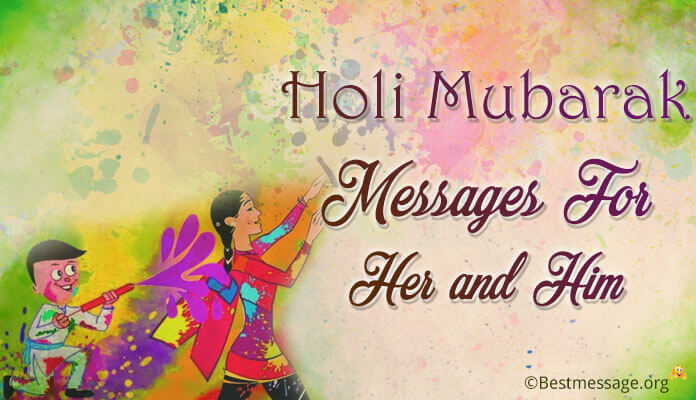 Wishing you a very Happy Holi…. I wish to spend this day just with you, splashing you with colors. 10. 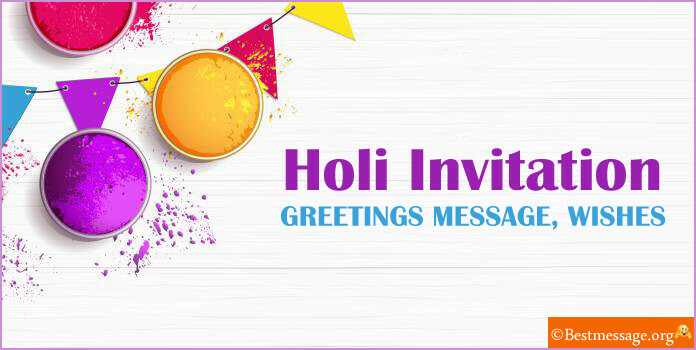 Holi is the most beautiful festival it is the day to get more romantic with your partner…. I wish a very wonderful and colorful Holi to the sweetest wife…. I wish more romance, more fun, more happiness for the both of us on this colorful occasion…. Happy Holi my love!!! 11. Holi hai tyohar pyaar karne ka aur pyaar jatane ka…. Ye hai din apne dil mein chupi baat batane ka…Aao rang jayein rango ke is din mein aur doob jayein masti ke is mausam mein…. Happy Holi to the most beautiful wife…. Wishing you a colorful Holi my love!!! 12. 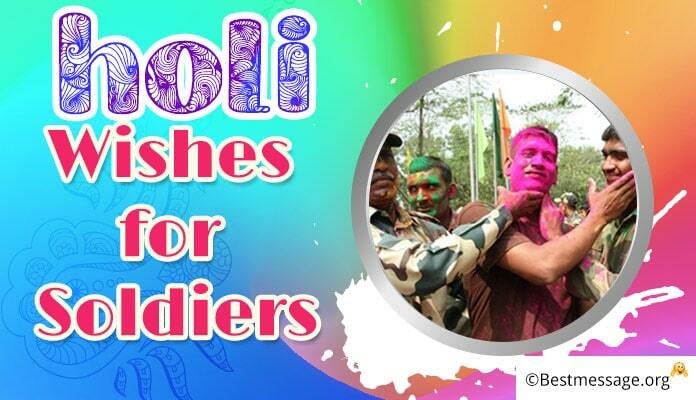 The pious occasion of Holi is not just about putting colors on each other but developing trust on each other…. It is not about having fun times but creating memories for life…. Wishing a wonderful Happy Holi to the best girlfriend in the world…. Have a superb Holi!!! 13. With you around, my life feels so colorful and so full of happiness because you are the rainbow to my life…. I wish we are blessed with more and more colorful days of Holi to create beautiful memories…. Wishing a very warm and colorful Holi to the most amazing husband.